In all countries of the world, customs are responsible for controlling the import and export of various goods. Every cargo that is supposed to cross the borders of a country must first enter the customs, and formalize customs clearance and clearance procedures. We will explain here about Iran customs. Iran is one of the most active countries in the field of export and import, due to its geographical location; goods passing borders and enter to Iran customs through land, air and sea routes. All trading companies that intend to import to Iran should be familiar with the Iranian Customs regulations. The import of goods to Iran in first half of the year 2016 was more than one billion and 316 million tons, with a value of more than 16 billion and 709 million dollars. This volume of cargo that arrived in the country has been cleared from various customs and has reached the owners of the goods by Iranian Customs brokers such as Kara Company. 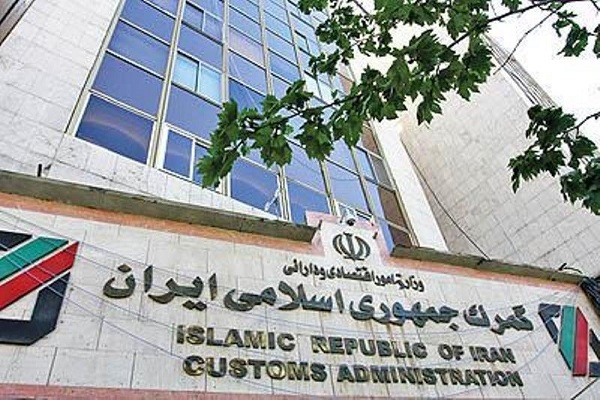 According to statistics provided by the Iran Customs in first half of the year 2016 the highest custom clearance rate was from Bandar Abbas custom ( Shahid Raja’i custom ). Shahid Rajaee Custom is one of the biggest Iranian customs that is located in the southern part of Iran and has the most import in this period of time. In this period, the dollar value and the clearance at Shahid Rajaee custom have been more than five billion dollars. This amount represents 32 percent of the total dollar value of Iran’s imports. The import volume of goods to the Bandar Abbas custom was more than 28 million tones, which is 22% of the total imported goods volume to the country. The Imam Khomeini port’s custom is another important Iranian customs and has the largest volume of import and clearance. 55 million tons of goods have been imported into this custom; this amount represents 44 percent of the total volume of Iran’s imports. Also, the dollar value of goods discharged from Imam Khomeini’s custom is 13% of total imports, which is more than $ 2 billion. According to these statistics, it is easy to compare these two ports together; the largest ships are capable of loading and unloading at Imam Port and its berths have the highest capacity to accept bulk and jumbo bag goods, therefore it can be concluded that most of the goods entering the customs of the Imam Khomeini Port are bulk commodities with high volume and a relatively low dollar value. Goods such as corn, barley, legumes, etc. But the goods that arrive at the Shahid Rajaee port are relatively smaller in volume with a higher dollar value. For example, machinery, railways and other products, which are more expensive than bulk goods in terms of their value. Based on the statistics, Imam Khomeini Airport custom is one of the most important Iranian airport customs and have had the most import and customs clearance in Iran in terms of dollar value (nine percent of total import of goods ) after the customs of Shahid Rajaee and the custom of Bandar Imam. In Imam’s Airport custom, goods with a low volume and high value dollar are usually discharged. As a reason, this custom with a very low volume of import compared to other customs has the third place in the total dollar value of the Iran imports. The port of Bandar Anzali has the third place in term of import volume and customs clearance in Iranian customs, and nine percent of the import and the custom clearance were taken place in the port of Anzali. Bandar Anzali Custom is located in the province of Gilan and in the southern part of the Caspian Sea. Due to its geographical location, its’ warehouses and berths, this custom is more compatible to bulk goods. 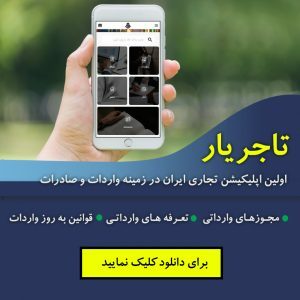 Following these four Iranian customs in term of dollar value, it can be said that 8% of import and customs clearance was take place in Tehran Custom, 5% in Anzali custom, 4% of clearance at Bushehr custom, 3% of custom clearance in West Tehran and the rest in Other customs of the country. Also, in term of import volume, it can be said that 4% of customs clearance was from Amir Abad custom, 3% of customs clearance from Bushehr costum, 2% of customs clearance from Tehran custom and the rest of the other Iran customs clearance was from other customs all over Iran. Kara Company as an Iranian Custom clearance Agent uses the best Iranian customs clearance brokers. 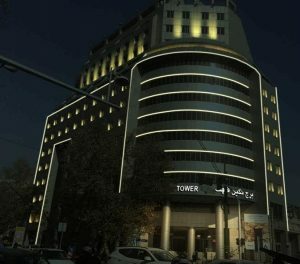 Our team is dominant in Iran custom law and offers you the best way to import to Iran. Kara Company provides its services to international merchants and manufacturing and trading companies in the field of customs procedure and customs clearance in Iran. If international companies or traders need information about Iran customs tariff or Iran customs rule, they can rely on our Iranian customs consultants .